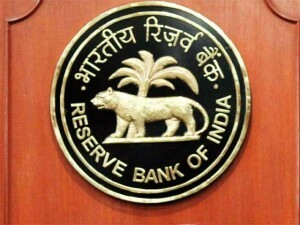 The Reserve Bank of India (RBI) has proposed that universities and educational institutions will be among those entities eligible for financial assistance under its Depositor Education and Awareness Fund (DEAF) Scheme 2014. 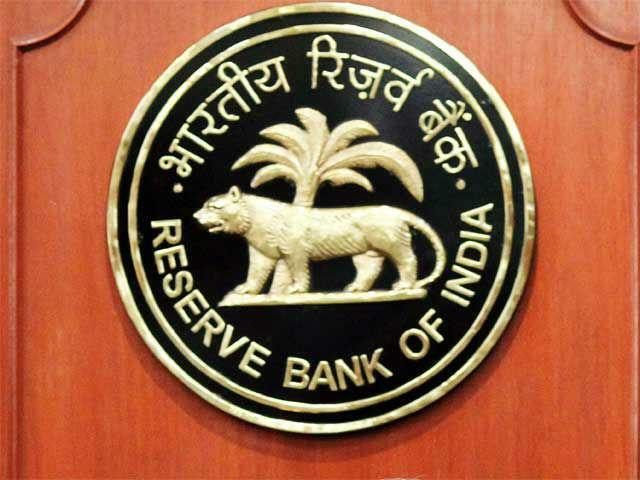 The Apex Bank had said that unclaimed deposits with banks — estimated to be in excess of Rs 3,600 crore — will be transferred to the DEAF. The scheme provided for banks to reclaim from the fund if any investor approached the bank after 10 years. The central bank has now sought comments on a paper which lists out those eligible to receive assistance.